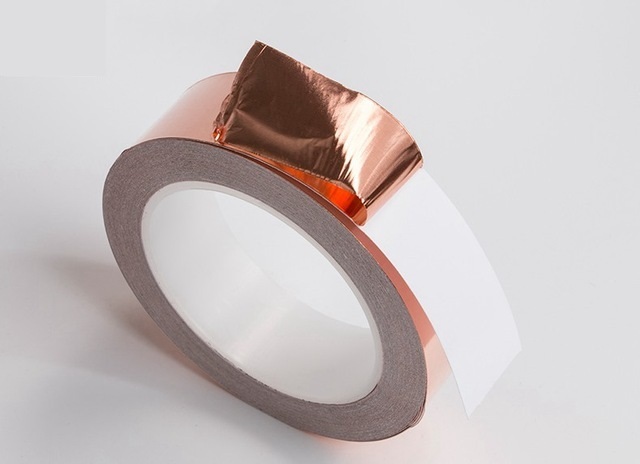 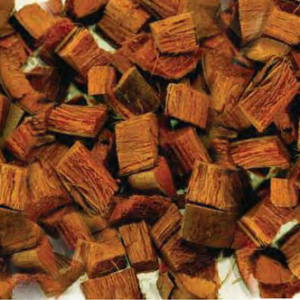 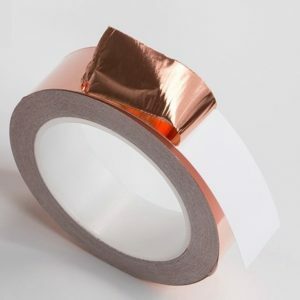 This is a conductive copper tape foil of 3 meter length and 20 mm width. 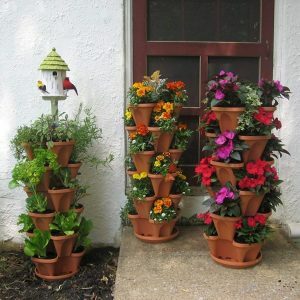 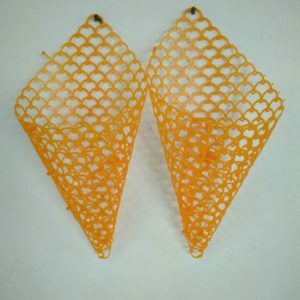 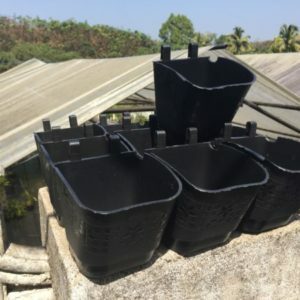 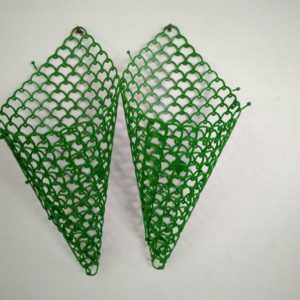 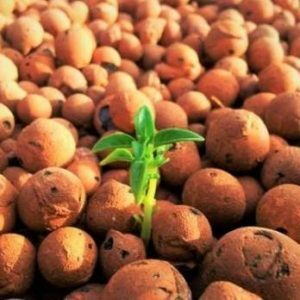 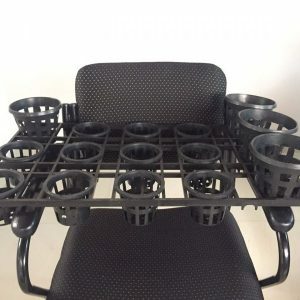 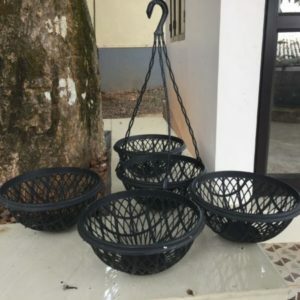 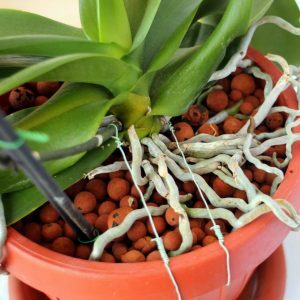 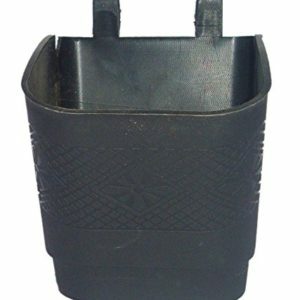 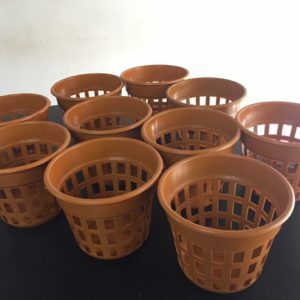 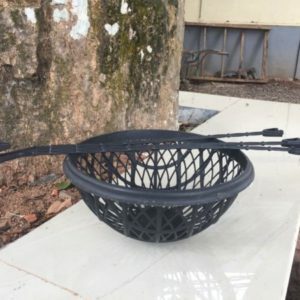 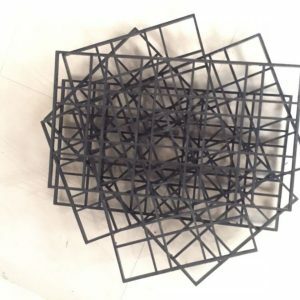 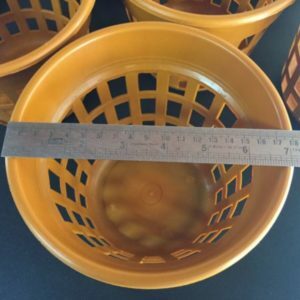 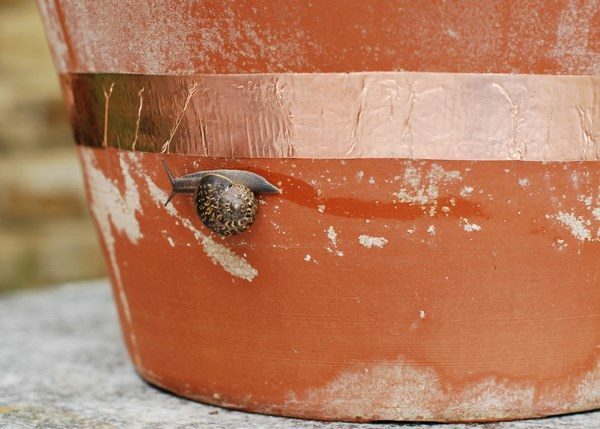 This can be used to form a protective barrier around pots, stands and around plants to keep away snails and slugs. 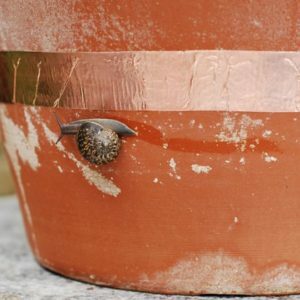 Copper metal carries an inherent electrical charge which will ‘shock’ a slug or snail when their body comes in contact with it and prevents crossing the barrier without harming them. 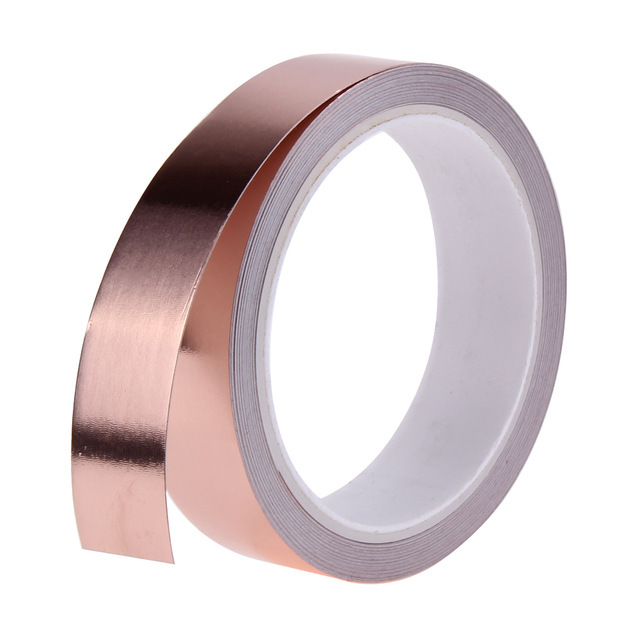 Conductive Copper Foil Tape Self Sticking 30 Meter Length 20 mm Wide.